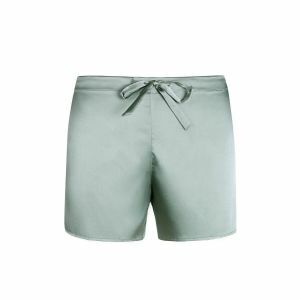 Categories: Sleepwear, Ladies Sleepwear, Silk Night Shirt. 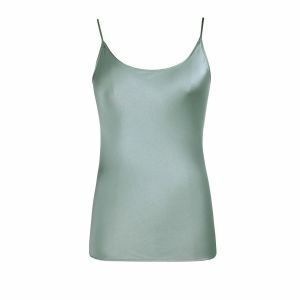 Excite yourself in summer with 'Light Luxury Collection Silk Nightshirt' from Silk Only. 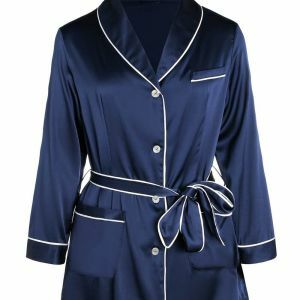 This silky nightshirt is made from the finest seamless Mulberry charmeuse silk and has a thread count of 400 and a weight of 19 momme. 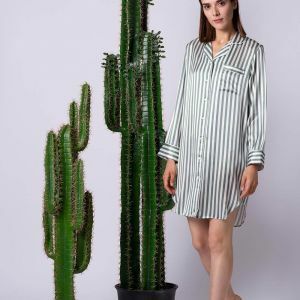 You will fall asleep in serenity by wearing this luxurious Silk Nightshirt.